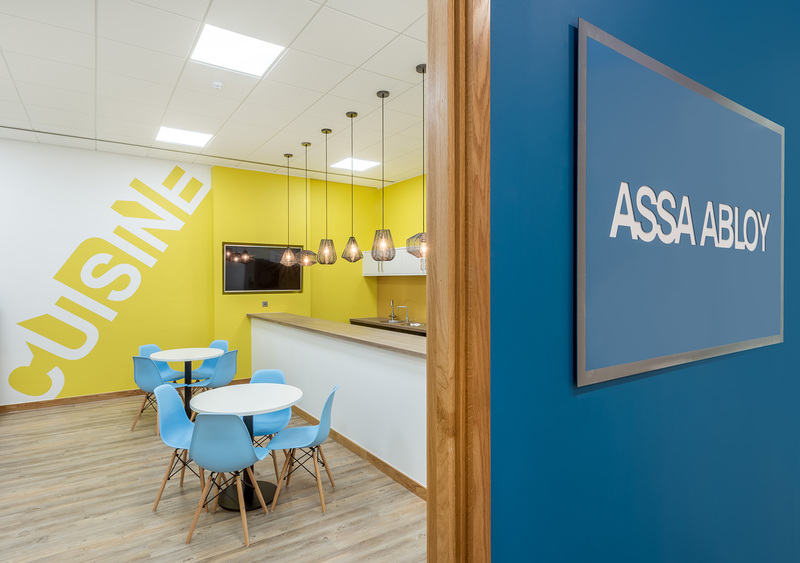 ASSA ABLOY Hospitality are the market leaders for electronic locking systems for hotels and other accommodation projects as well as in-room digital safes. 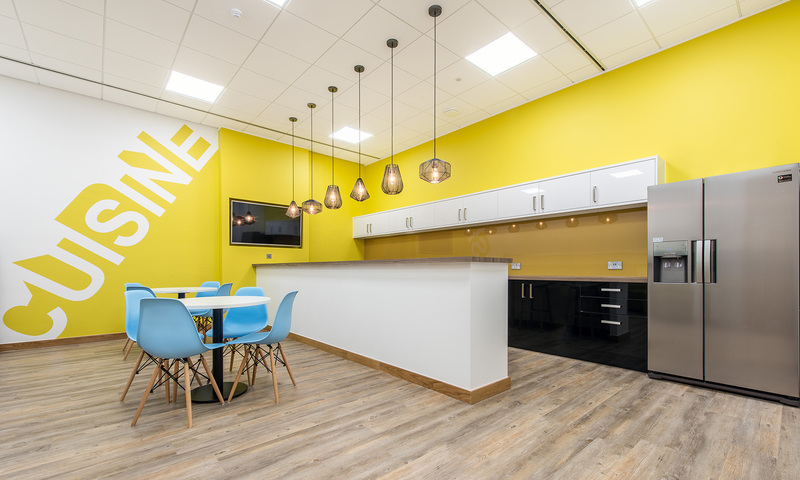 Working closely with the Hospitality team Space created a new workspace for them in 6 weeks. 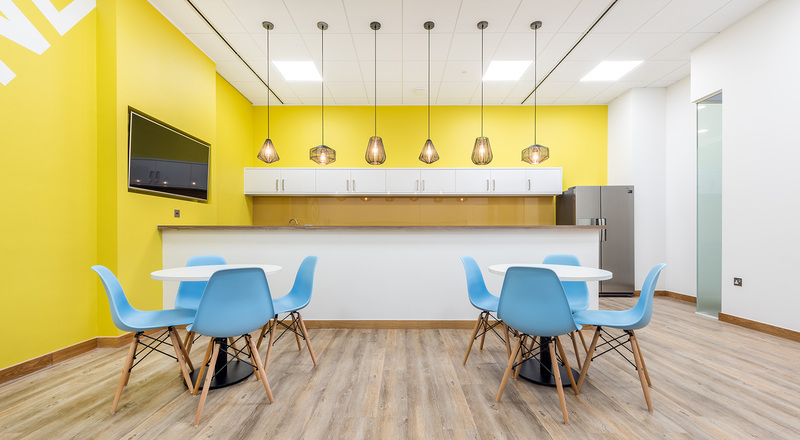 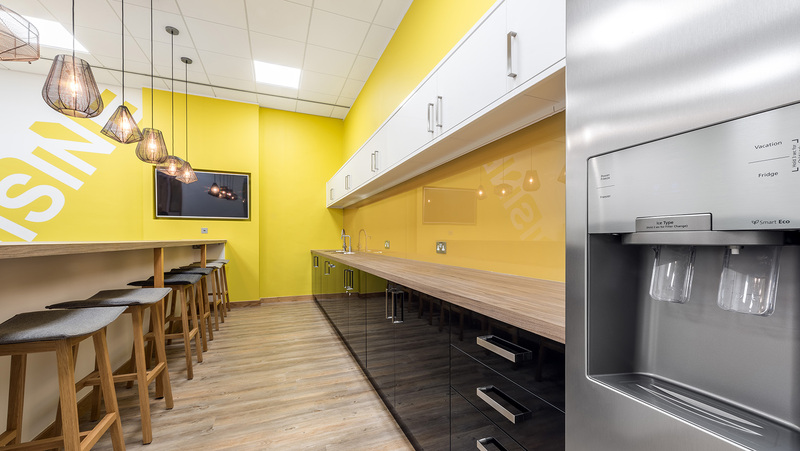 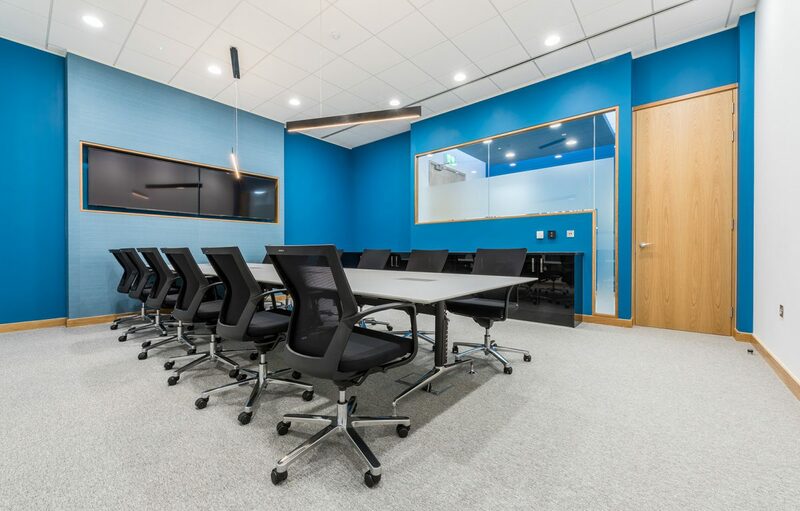 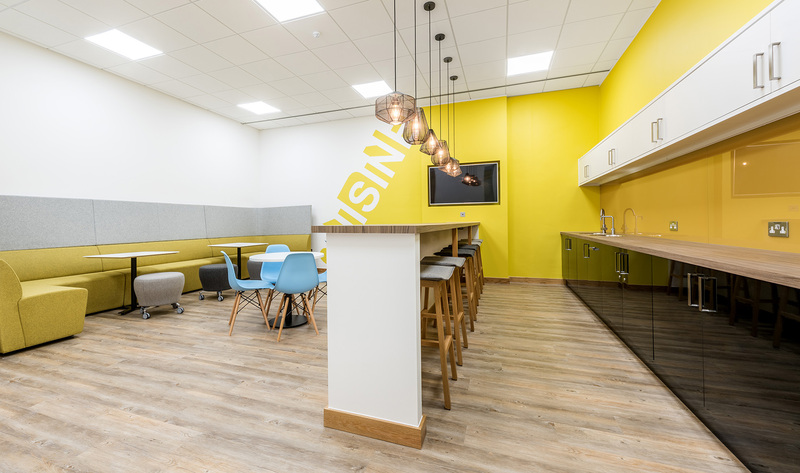 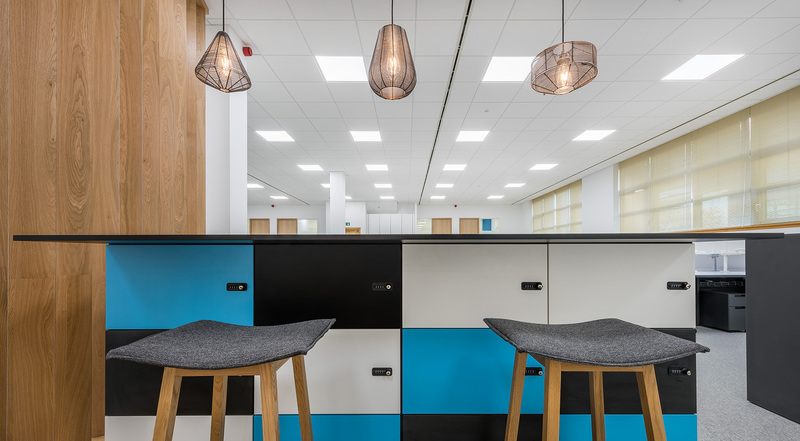 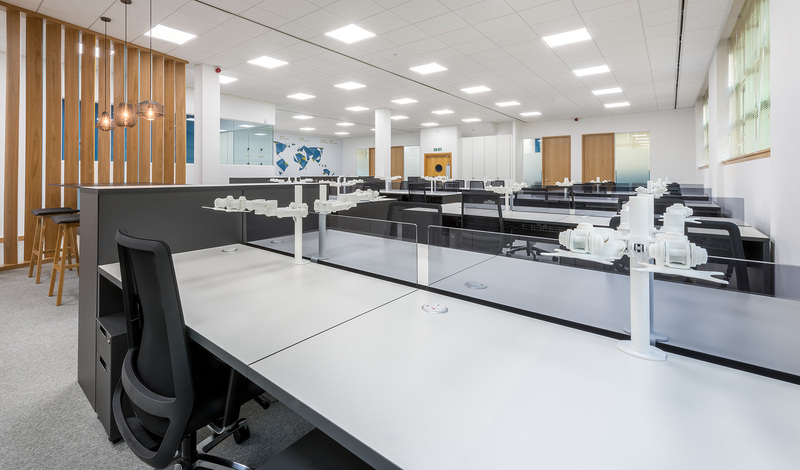 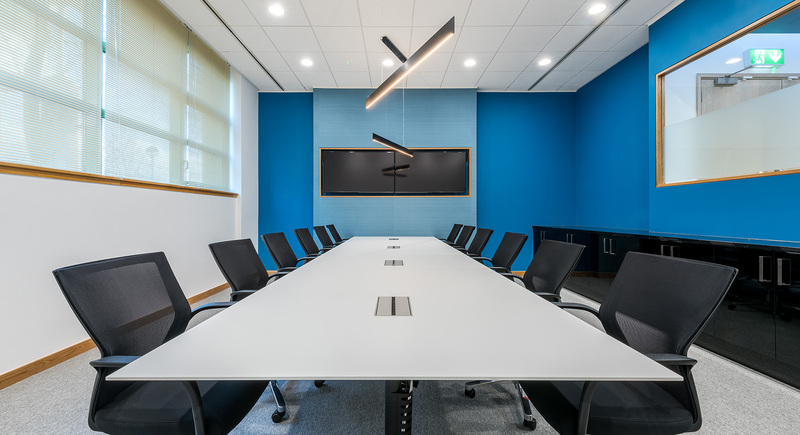 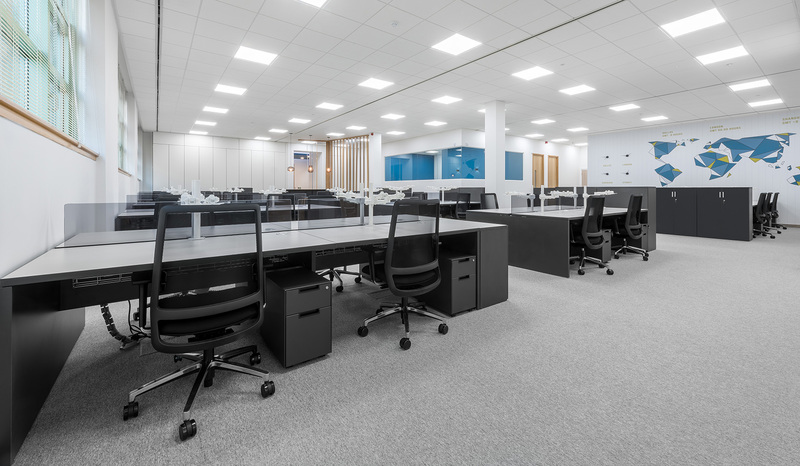 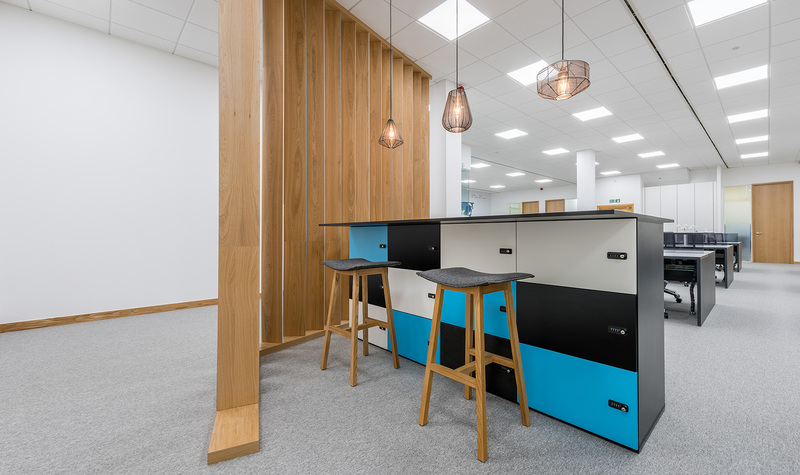 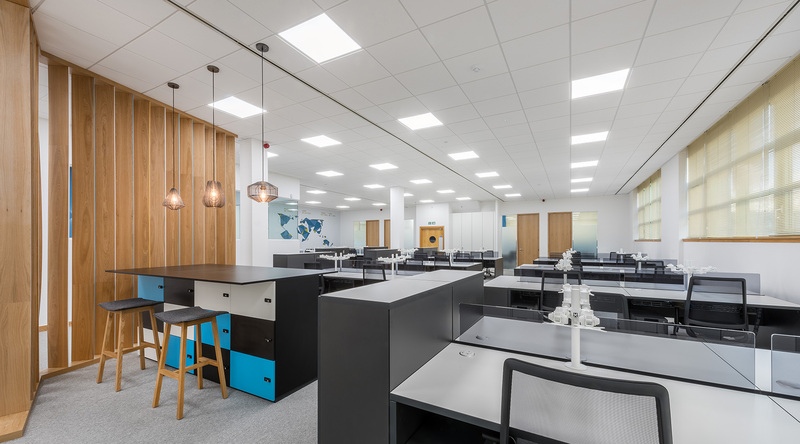 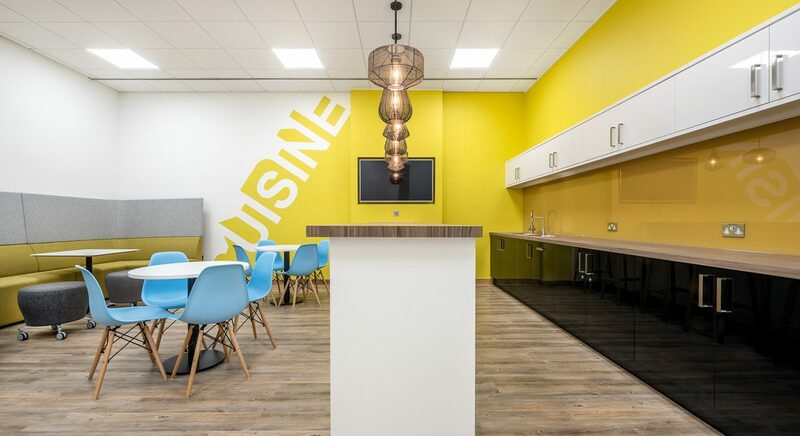 It was key for us to support their team-working so the space was designed to allow for this collaboration as well as providing away from the desk workspaces. 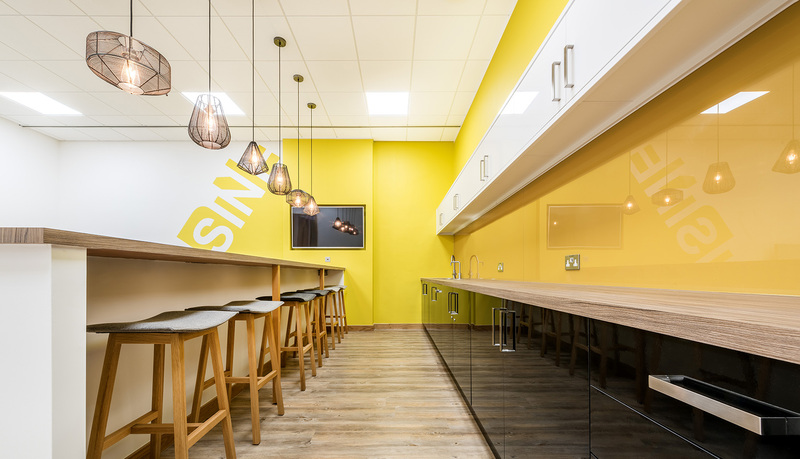 A refined scheme was developed using blends of corporate identity with invigorating splashes of colour throughout. 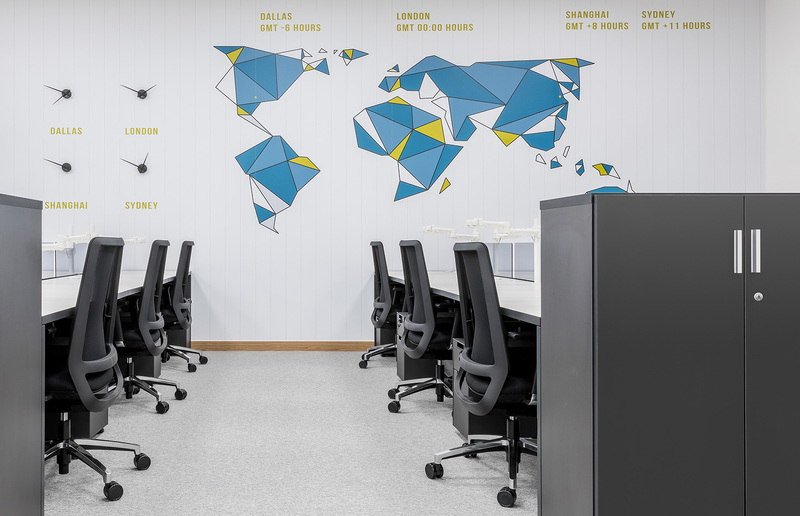 What a great team spirit there is at Space, from the project team we worked with directly through to the team in the office, everyone was helpful in finding the answers that we needed. 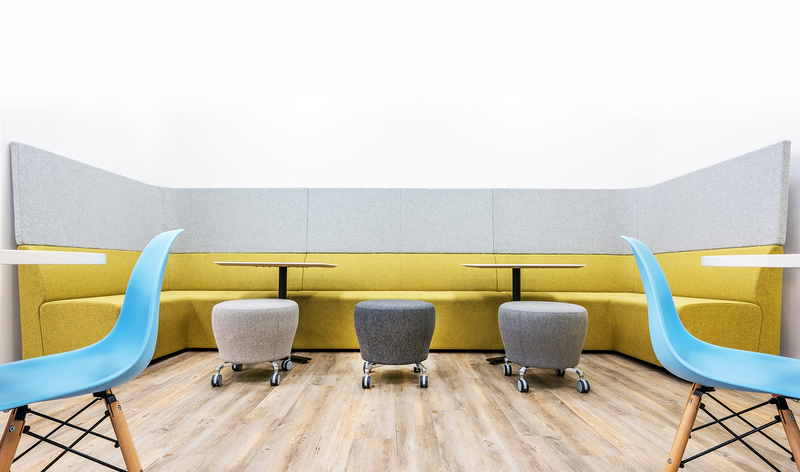 There would be no hesitation in recommending Space to anyone else.